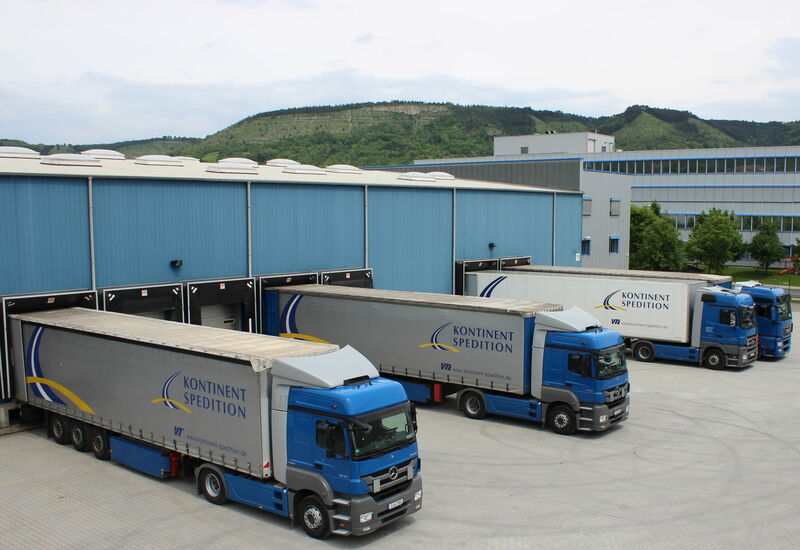 With Kontinent, your general cargo will be safely transported from A to B on schedule. We will forward your shipments across Germany and the whole of Europe. Delivery is made on standard, priority, or fixed dates. We carry goods to Eastern and Western Europe on a regular basis. We operate a weekly shuttle service to Minsk. We also transport ADR shipments of all types, whether they consist of general cargo, partial consignments, or full loads. Obviously, we will also take care of customs processes. As a shareholder and cooperation partner in the innovative VTL general cargo system, we work with over 90 other medium-sized carriers to guarantee high quality throughout the entire supply chain for general cargo distribution across Germany. With over 3.000 members, this system allows us to ship palletized goods across the country. We are part of the network of CTL, which offers transport services over central hubs with serveral loading terminals all over Germany and Europe. We transport your goods in time and cost-effective - day and night.